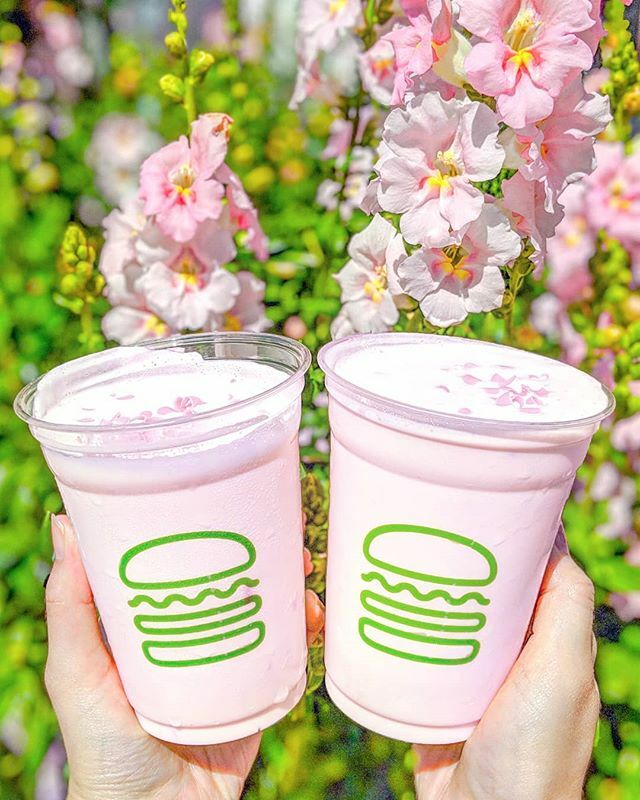 Spring time brings lots of exciting things to the city, but our current favorite is the release of the famous Cherry Blossom shake at Shake Shack. This limited edition shake might be recognised by a few who have been to the branches in Japan, but its finally made it here to NYC. 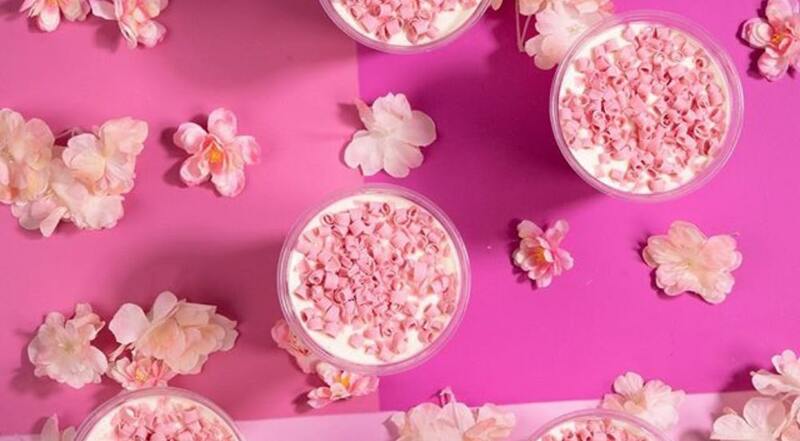 What a cute way to celebrate spring and all of the cherry blossoms that are blooming around the city than with this delicious pink drink. 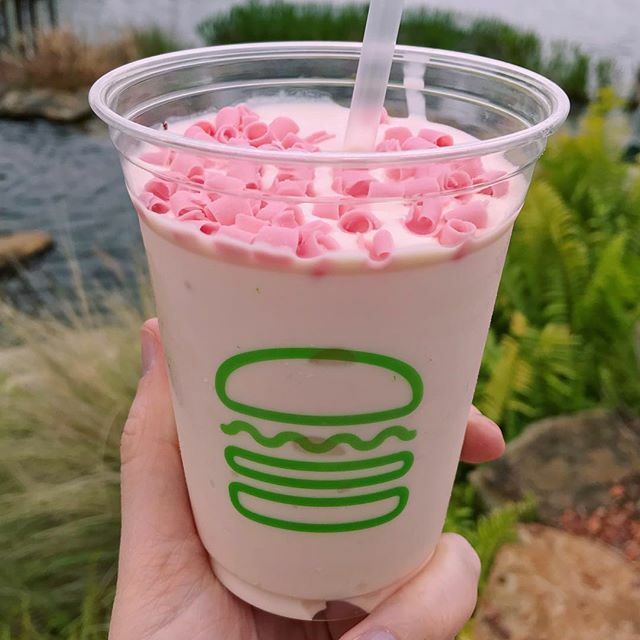 According to a post on Instagram by Shake Shack, its ingredients include a frozen vanilla custard, blended with cherry blossom and topped with pink chocolate curls. No news yet on how long you can enjoy this new item, but if its name gives any suggestion it will probably run through Japan’s sakura season which usually ends around the middle of April. Either way, make sure you get your hands on a shake now before they run out… considering its pretty pink color, it’ll probably make the perfect insta pic! If you’ve never tried a shake shack shake (hello tongue twister) before, just know they’re quite thick and filling, so make sure you build up an appetite before you go.